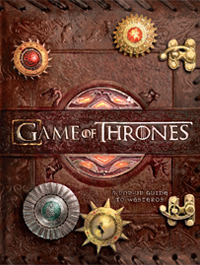 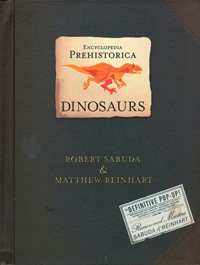 Looking for a particular title or just browsing book list? 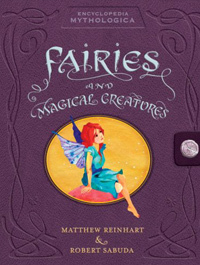 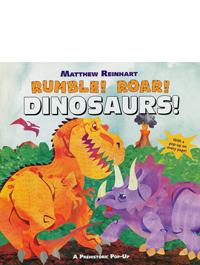 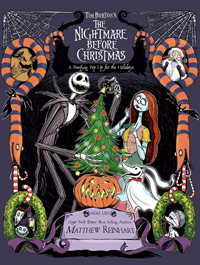 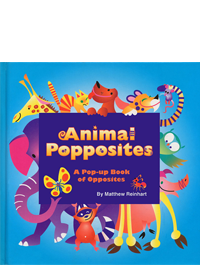 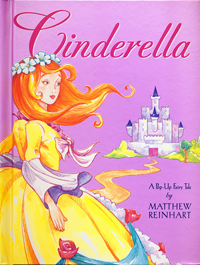 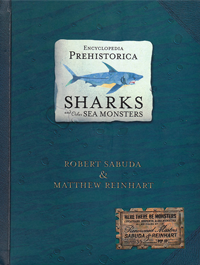 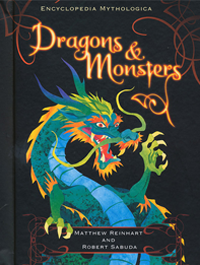 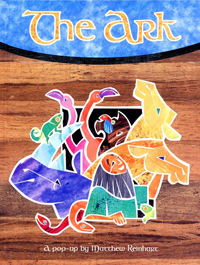 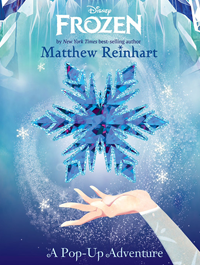 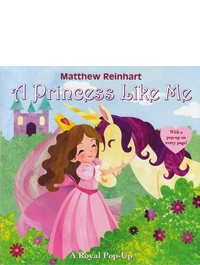 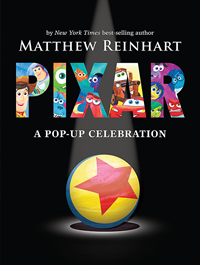 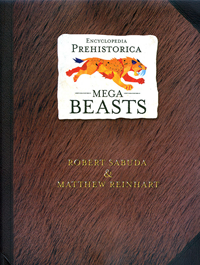 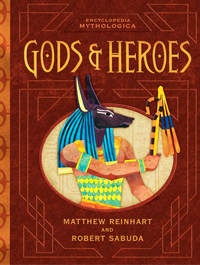 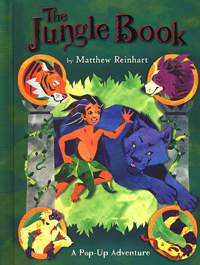 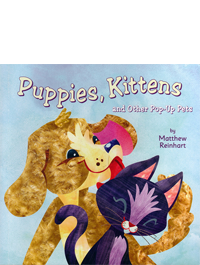 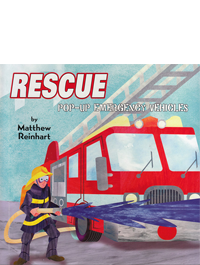 Enjoy the veritable library of Matthew Reinhart books below! 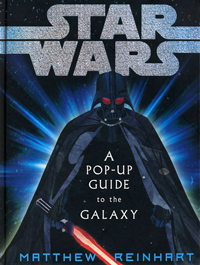 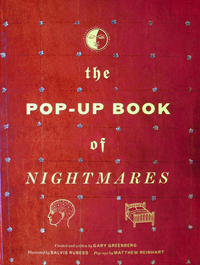 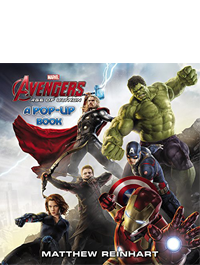 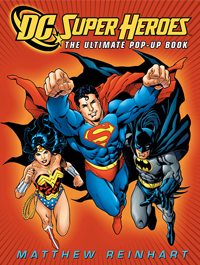 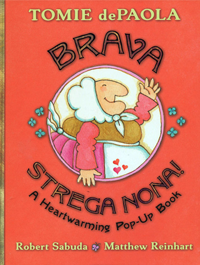 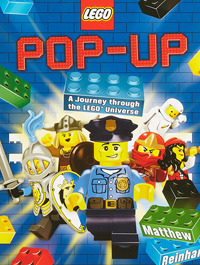 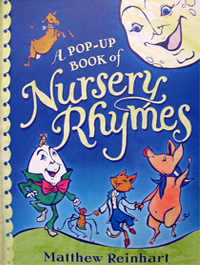 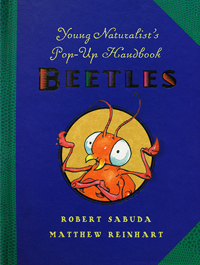 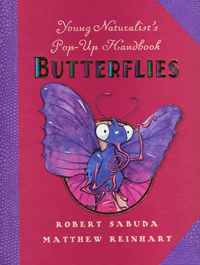 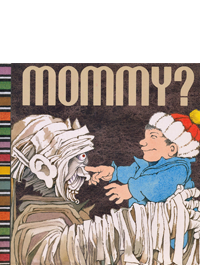 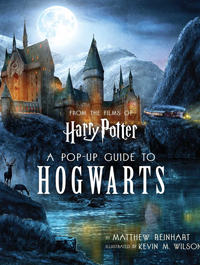 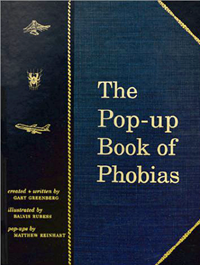 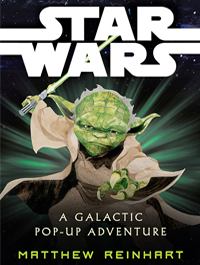 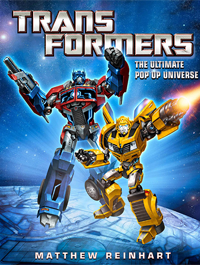 With over 30 classic and new titles, the list of pop-up books is still growing with new publications every year. 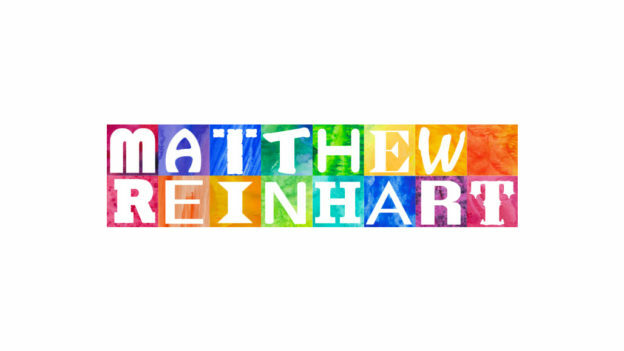 Make sure to check back once in a while for updates. 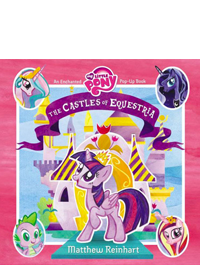 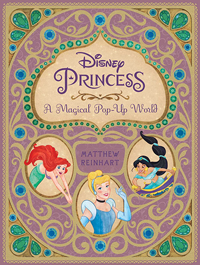 Fun Fact: All of the work for every book - writing of the manuscript, designing of all the pop-ups and creating all of the color illustrations - must be completed almost a year before each pop-up book is stocked on bookstore shelves.